Merry Christmas and all the best for the New Year from all of us at Alternative Armies. Our last news of the year is about Flintloque and a new beginners set which is coming in January. 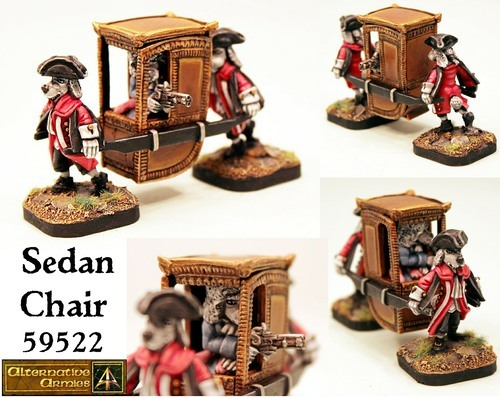 New booklet, new miniatures and more. 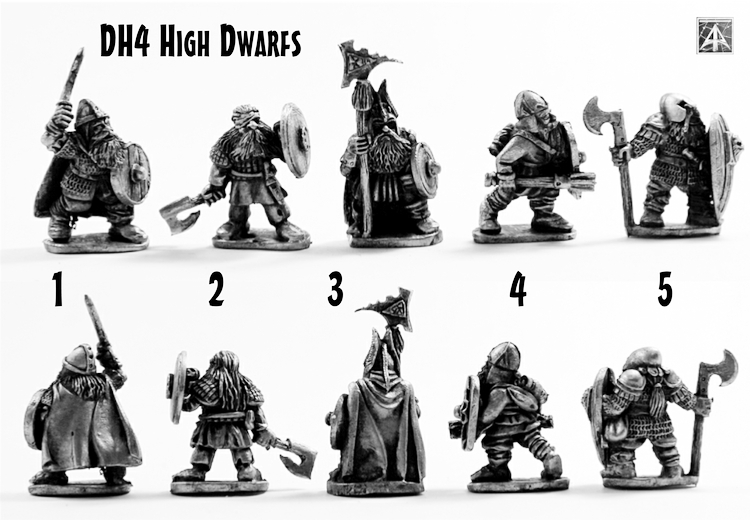 Go on the link below for the article or click HERE to go to Orcs in the Webbe for a free scenario from this new set right now! Our last release at Alternative Armies for 2016 is a brand new limited edition set for Flintloque and Slaughterloo. 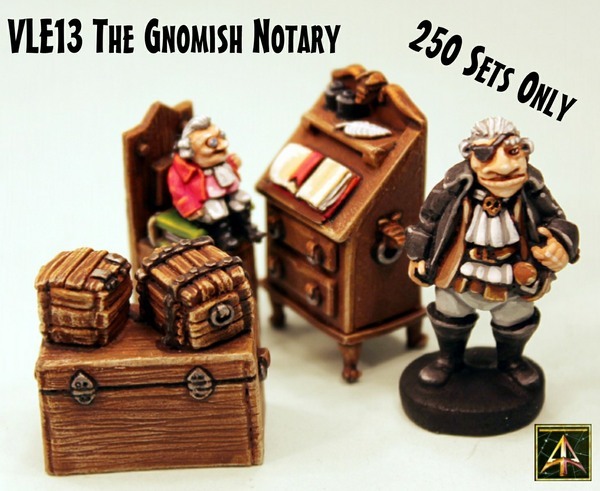 Sculpted by Christian Cuello we present VLE13 The Gnomish Notary. Figures and scenics in 28mm scale. Click through to read more and to get images plus a free download containing rules for our systems. Thank you for all your custom this year and have a Merry Christmas from all of us in Scotland. 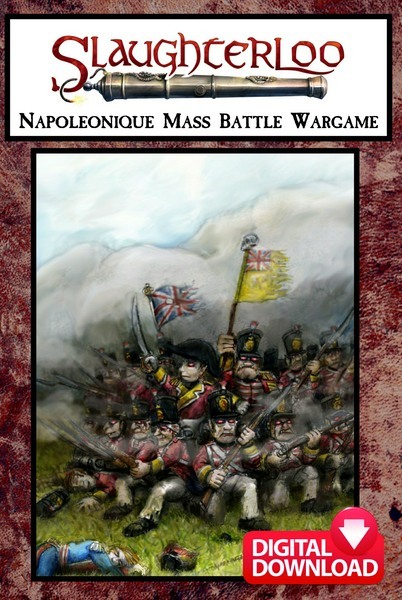 Slaughterloo the mass battle game of Napoleonique 28mm fantasy set on Valon just like Flintloque is now a digital paid for download. It is twenty percent less than its print version and it is the largest book Alternative Armies has ever published making it a great game and also resource too. You get your download straight after placing your order. 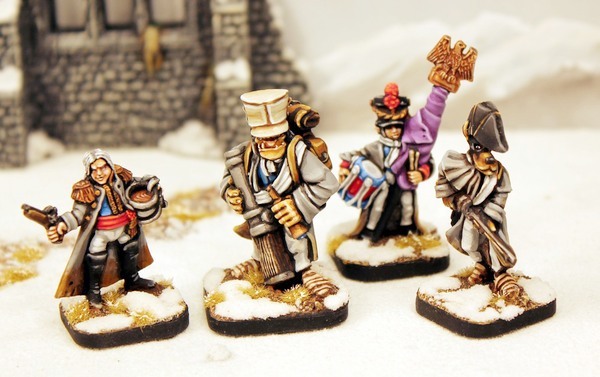 If you have fancied scaling up your Flintloque games using the same miniatures then now is the time. Click though to read more.